Feel confident with the Bottega Veneta® Leggero Bifold Wallet. Bifold wallet made of perforated leather. Interior features card slots and three slip pockets. 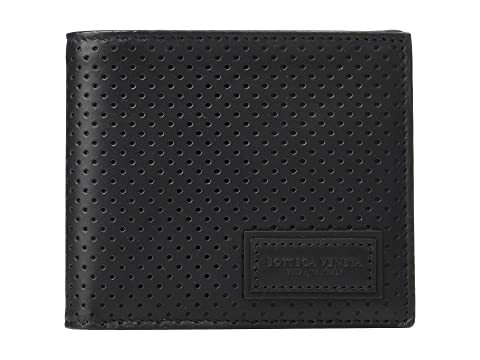 We can't currently find any similar items for the Leggero Bifold Wallet by Bottega Veneta. Sorry!